Happy New Year! Lunar New Year, also commonly known as Chinese New Year, begins on February 5 and is celebrated around the world, especially in China, Indonesia, the Philippines, Vietnam, South Korea, North Korea, Singapore, Hong Kong, Macau, and Taiwan. Hundreds of millions of people will travel across China and around the world to celebrate the beginning of the Year of the Pig with their families. A symbol of prosperity in Asia, the Pig should bring good luck and wealth to almost everyone this year. 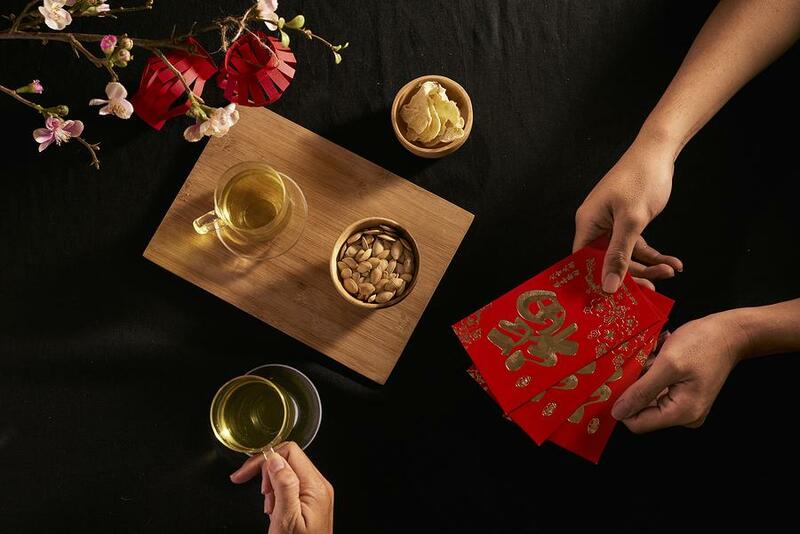 But to increase your chances of good fortune coming your way, follow these Lunar New Year traditions. Spending time with family during this holiday is paramount. The most important meal is New Year’s Eve dinner, where traditional dishes like whole steamed fish, noodles, Buddha’s Feast (vegetables), and dumplings are always served. A favourite dish that always disappears quickly is nian gao: giant, thick, chewy rice noodles cut into small pieces and fried up with savoury meats and vegetables. Bright red envelopes adorned with ornate gold characters or flowers on the front and filled with money are traditionally given by married people to anyone younger than they are, which means parents have a lifetime of supplying red envelopes to their children (and grandchildren). If you’re from a large family, you can amass a small fortune in one evening. As you grow older and get married, you’re expected to return this generosity to the younger generation. The amount of money given reflects your relationship with the receiver; the closer the relationship, the more you give. It’s common for parents to give $100 to their children, whereas the child of your co-worker might get $5. 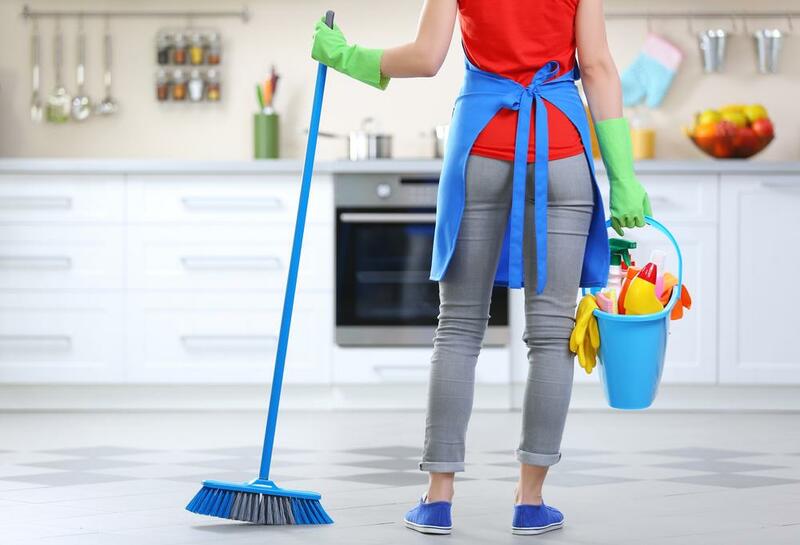 It’s important to start the new year with good energy, and a common way to make room for good new year energy is to clean your house. Out with the old! This is the Chinese version of a good spring cleaning. And as the new year ushers in a fresh start, it’s also believed that you don’t want to disturb that energy as it settles into your home, so be particularly mindful of things that should start with a clean slate on February 5: garbage bins, recycling bags, vacuum canisters, compost buckets, etc. The longer you can hold out from throwing something away in the new lunar year, the stronger your prospects for prosperity. Another way to symbolize a fresh start to the new year is with new clothes, particularly new shoes. In the past, when people didn’t have easy access to retail stores or enough money to replenish their wardrobe throughout the year, this little bit of luxury was reserved for this holiday. When you’re shopping for your lunar new year outfit, make it extra lucky by incorporating some red into it. 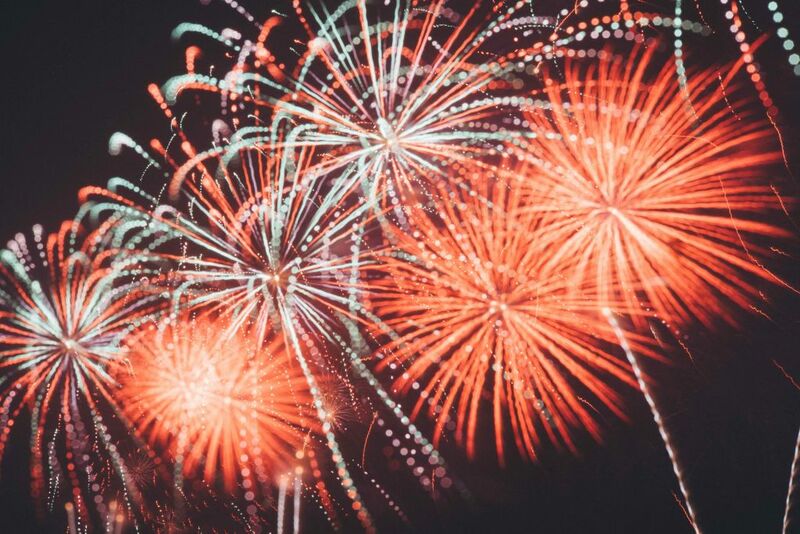 As the inventor of fireworks, it’s no surprise that massive amounts of colourful, loud firework displays blanket much of China and the rest of Southeast Asia on Lunar New Year’s Eve. In ancient times, it was believed that these loud displays could ward off evil spirits. Today, they’re just a beautiful, joyous celebration of this holiday. Many of them are televised or shared online and through social media, so make sure to watch while eating dumplings as you welcome in the Year of the Pig. Happy Lunar New Year from all of us at London Drugs!